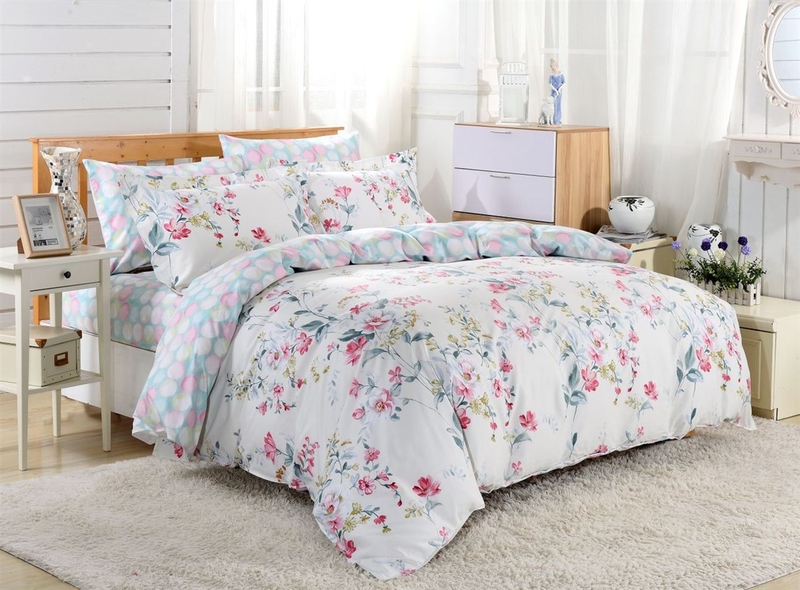 Bed Sweet Buys: Spring is Here - Finally! 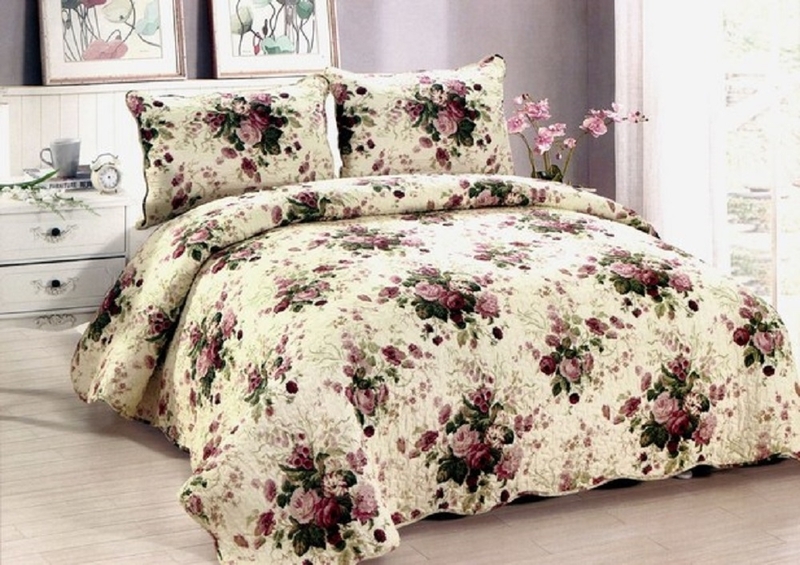 Time to dress up your bedroom with spring. Fold up the drab and pull out the bright spring colors. Nature is coming back alive and it's time for your bedroom to come alive too. What does that mean? Well you probably will want to start with the spring cleaning issue. That means ridding yourself of unused, unwanted items in your closet, vacuuming your mattress, laundering or dry cleaning the bedding (which you will want to do anyway before storing them away for the season) and cleaning the pillows. Then a new paint job on your walls if you are leaning toward a new look, and all the rest of what the normal spring cleaning involves. You know what these tasks are. Freshening up can begin with bright spring colors in your bed linen. There are a myriad of color choices to fit every mood. No need to stick with the same colors either. Switch out the colors, keep it moving, keep it fresh. That's my motto. 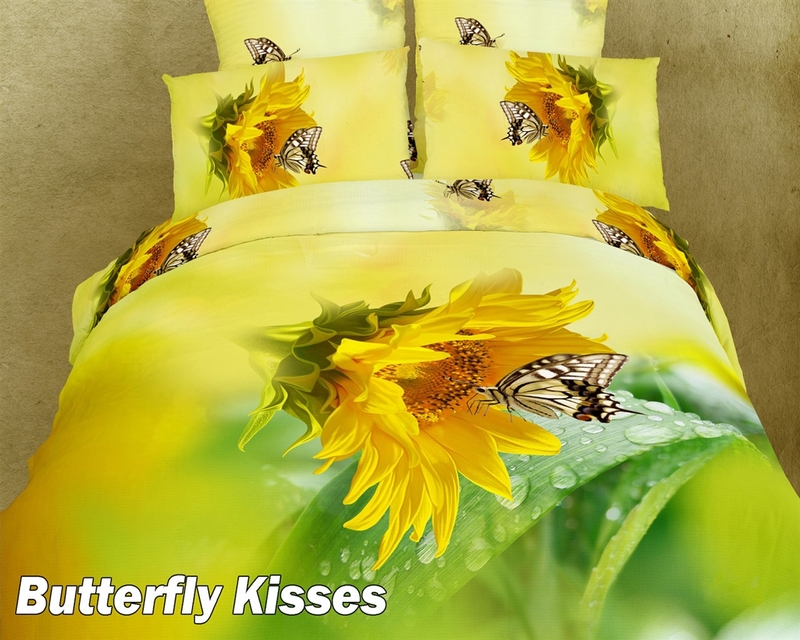 From the bed linens, then check out what dresses the top of the bed, that beautiful dainty duvet sheet set or the bold colors of spring flowers in our Butterfly Kisses duvet set. New energy reverberates all over, spring does that. It's the most wonderful season in the year, I believe. Everything comes alive, shedding off the old, drab, dead things and letting life bloom!